At Silver Springs all children, regardless of their particular needs, are offered inclusive teaching, which will enable them to make the best possible progress in school and feel that they are a valued member of the wider school community. 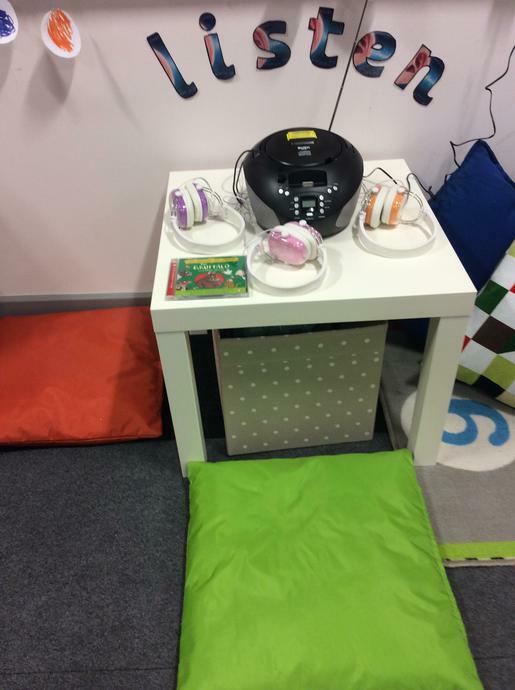 We offer a range of provision to support children with communication and interaction, cognition and learning difficulties, social, mental and health difficulties or sensory or physical needs. 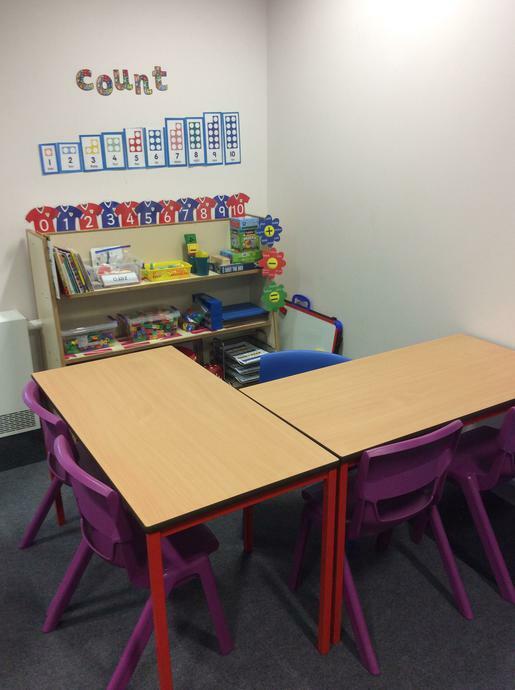 The Oasis Room offers an environment where children can be taught on a 1:1 or small group basis. 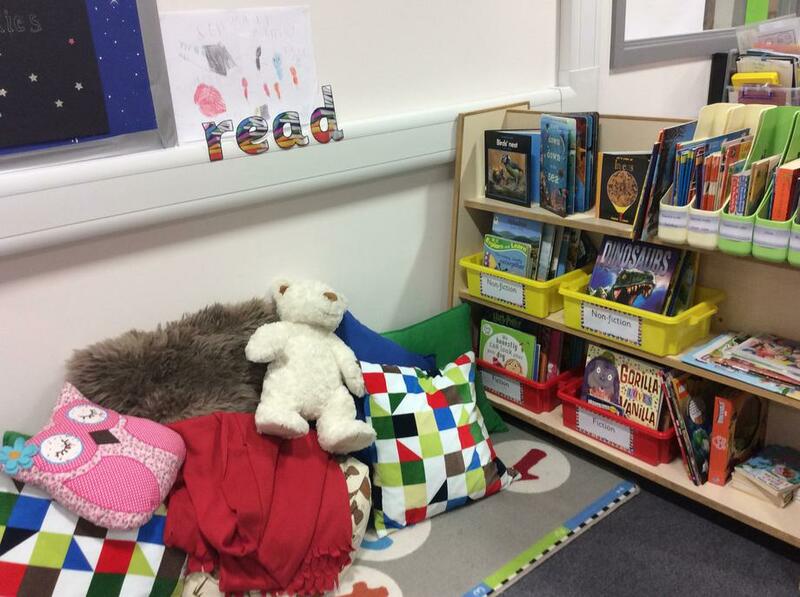 It replicates the classroom setting and comprises of a number of different areas: maths, writing, computing, reading and quiet area, independent play, messy play, group and individual work areas. The aim is to teach academic and social skills whilst supporting children to be involved in school life wherever possible. 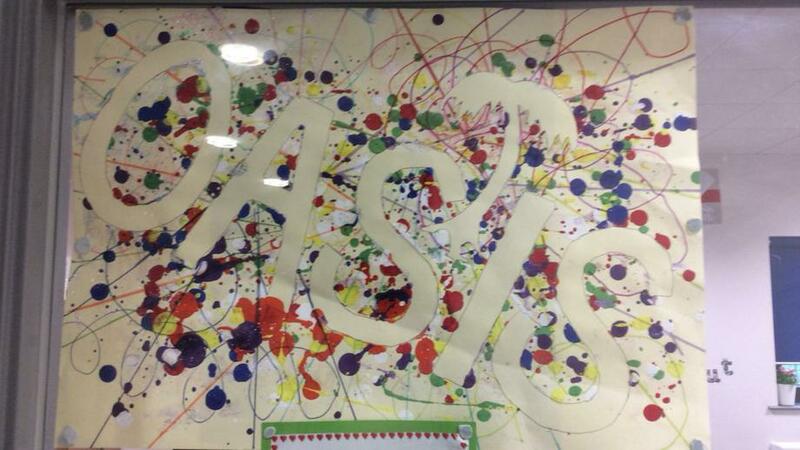 The Oasis Room is led by Miss Sands and Mrs Brayshaw (Learning Mentor). They are supported by teaching assistants: Miss Pedley, Miss Young and Miss Scott. A child with a Special Educational Need or Disability (SEND) requires educational provision which is additional to, or otherwise different from the provision made generally for children of their age in school. At any point in their school life a child may have a Special Educational Need. A disability which prevents or hinders them from making use of educational facilities. 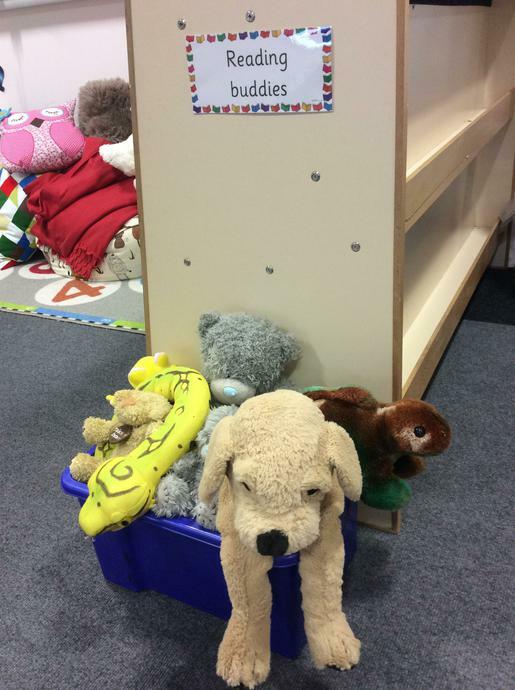 Many children have difficulties that fit clearly into one of these areas, some have needs that span two or more areas; for others the precise nature of their need may not be clear at the outset. Working within the guidance provided by the Special Educational Needs and Disabilities Code of Practice 2015 and The Children and Families Act 2014 we seek to ensure all children can shine no matter what additional needs they may have. At Silver Springs, we work within the Tameside Local Offer, which is an online source of information on services, support and guidance for parents and carers and children or young people with Special Educational Needs and Disabilities (SEND). Important: If you are concerned about someone who is at immediate serious risk you should contact your local support services immediately.